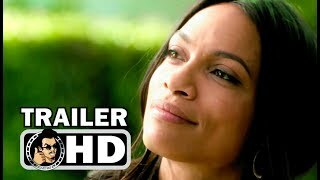 Rosario Dawson Time-Lapse Filmography - Through the years, Before and Now! 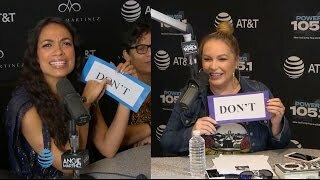 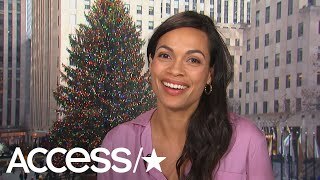 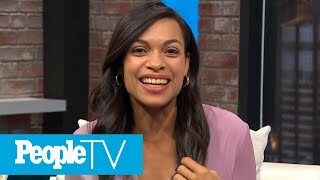 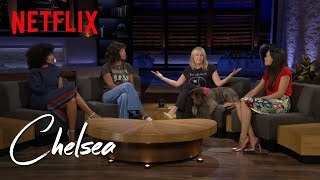 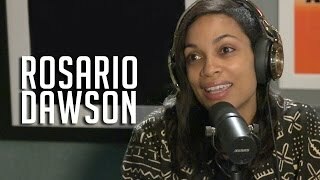 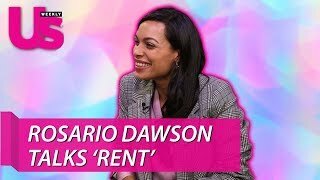 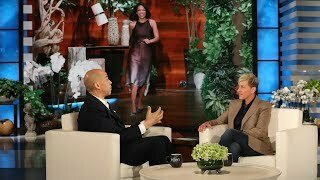 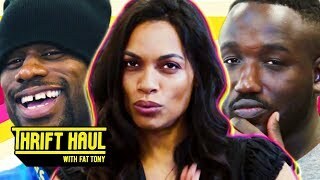 Rosario Dawson opens up about Andre 3000 + Plus TOP 5 & Africa! 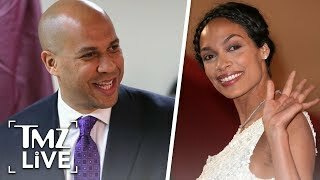 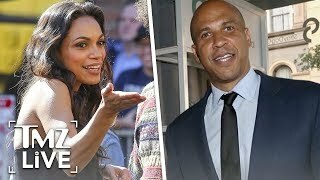 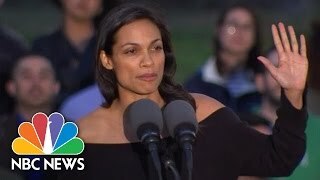 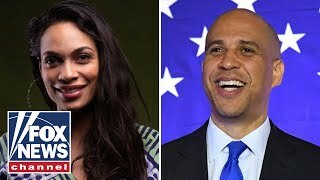 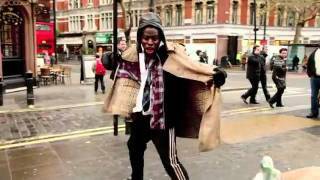 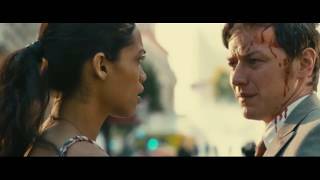 Man Harasses Rosario Dawson, and She Ends Up Dancing With Him!